Simon is a Partner and leads the Family Law team at Burnetts. Financial and property aspects of divorce- this tends to involve high-value cases and often include family businesses or the family farm. 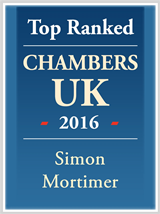 Simon is an accredited specialist with Resolution in financial cases. Unmarried couples - many unmarried couples have financial and property issues to sort out which involves a different legal approach from divorce. Children's cases, including adoption cases- Simon has particular expertise in cases involving children such as where they should live or who they should see and has dealt with many complex and disputed cases such as grandparents’ special guardianship applications and applications by foster parents. Simon is a long-time member of Resolution which is an association of family lawyers who try to resolve cases with the minimum of hostility. This approach can help to lessen costs and assist in the longer term for couples, particularly where they have children. 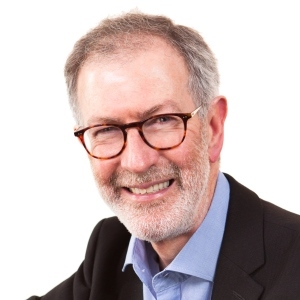 Simon is also a trained collaborative lawyer and uses collaborative law alongside the other methods of resolving family disputes to achieve the best outcome he can for clients.